Christ Lutheran Church (CLC) is a member of the Evangelical Lutheran Church in America (ELCA) and is committed to supporting local and global organizations offering God's Love and grace to others. 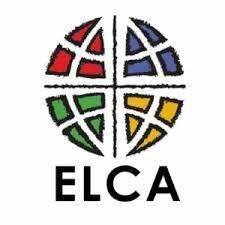 The CLC congregation has consistently given 11% of all contributions to both local programs and global outreach supported by the ELCA. In addition, CLC steps up when other needs arise for special needs of the congregation, community and the world. 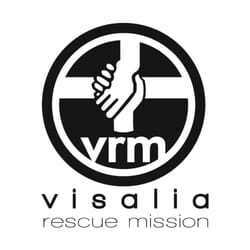 The Mission was established in 1981 by a group of community members as an overnight shelter and soup kitchen for the homeless in Visalia. Today, it has become the county’s largest privately-funded non-profit organization addressing the complicated issues of poverty, homelessness, and recovery. 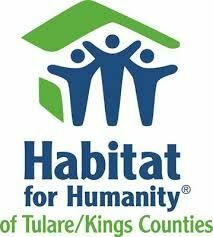 Habitat for Humanity of Tulare/Kings Counties seeks to put God’s love into action by bringing people together to build homes, communities and hope. Their vision is that everyone in the world should have a decent and affordable place to live. Helping to place the homeless in housing, and assisting in lining up jobs for those in need, has been key to their success, and they've experienced great success. 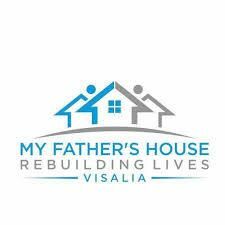 Headed by faith-based nonprofit Journey Youth Coalition, the Genesis House in Visalia is an emergency shelter for runaway & homeless girls. The shelter opened in 2018 and serves one of the most underserved demographics in the state – the young. Steve and Jodia Swanson are based in Arusha, Tanzania at Arusha Lutheran Medical Centre (ALMC) and Selian Lutheran Hospital. There they provide care for the regions only neonatal intensive care unit (NICU) and work to improve the treatment of malnutrition in the area and save lives. 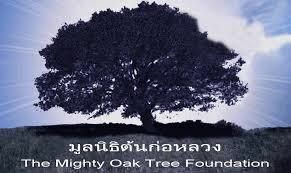 The vision of the Mighty Oak Tree Foundation is to assist these families by giving their children educational scholarships, and equipping families to carry out sustainable, income-generating projects in their homes. 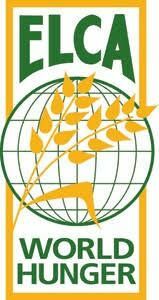 From health clinics to microloans, water wells to animal husbandry, community meals to advocacy, your gifts to ELCA World Hunger make it possible for the ELCA to respond, supporting sustainable solutions that get at the root causes of hunger and poverty. 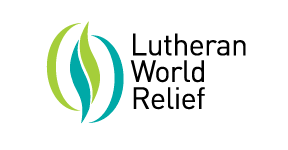 Lutheran World Relief operates in East and West Africa, Latin America, Asia and the Middle East, helping some of the world’s poorest communities build the resilience they need to thrive. 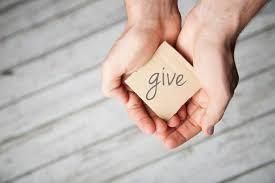 In addition to the our local and global benevolences, CLC has a history of sending special contributions when the situations arises. From natural disasters to groups needing additional funds, CLC members continually stand up depending on the situation.